VanPimps are the UK’s number one supplier of quality factory privacy tinted Nissan NV300 van conversion windows. 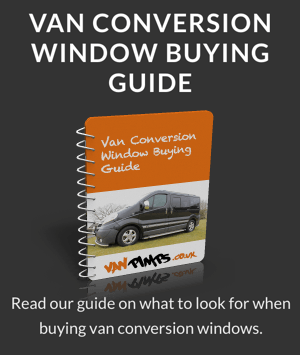 Click here to find out why you should choose our van conversion windows. Whether you are looking to add a little more flare to your Nissan NV300 or convert your van into a stylish campervan, our European manufactured glass, factory tinted to 82%, will really improve the look of your van. With a range of fixed and sliding windows available, we are sure you will find the perfect combination for your van.